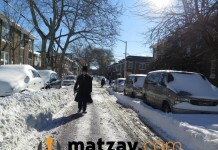 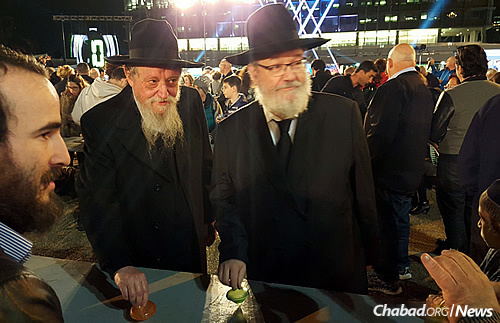 Watch: In Yiddishkeit, is Snow Good or Bad? 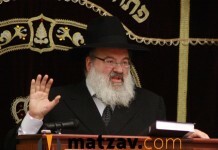 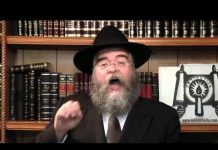 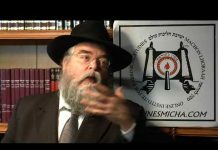 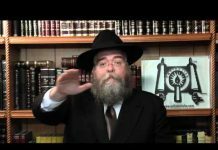 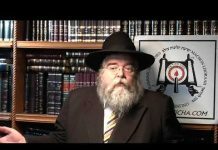 Watch: According to Halacha, How Much Sleep Should One Get? 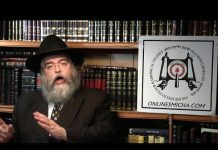 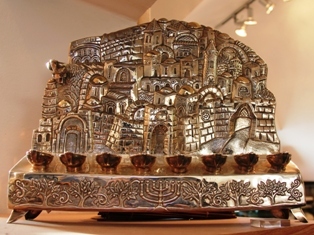 Watch: Halachically, Is An Internet Sale Final?